Could Daydreaming Be A Problem For Your Team? Some daydreaming is ok, but can there be too much? 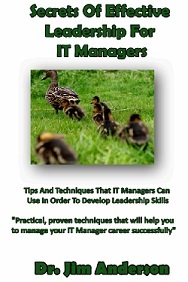 As an IT manager it is your responsibility to use your IT manager skills to make sure that your team is able to operate at their highest level. This comes down to you doing a number of different things. The first, and perhaps most important, is making sure that everyone comes to work each day. Next, you are going to want to make sure that while they are at work they are delivering productive work and engaging in IT team building. This is where things can start to get a bit tricky. 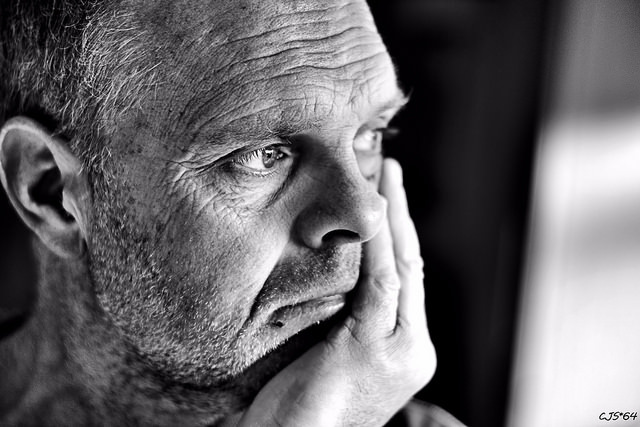 Is it possible that some members of your team spend too much time daydreaming? Perhaps a good place to start this discussion is to make sure that we all have the same understanding of just exactly what daydreaming is. According to Wikipedia, daydreaming is a short-term detachment from one’s immediate surroundings, during which a person’s contact with reality is blurred and partially substituted by a visionary fantasy, especially one of happy, pleasant thoughts, hopes or ambitions, imagined as coming to pass, and experienced while awake. We like it when we daydream – it’s something pleasant to do that allows us to pass the time. I’d be willing to bet that most if not all of the members of your team spend at least a small portion of each of their days while in the office daydreaming. However, as with all such things in life, it is possible to do too much daydreaming. There are some team members who may spend so much time daydreaming that it starts to have an impact on their daily functioning. When this is happening, the team member is immersing themselves into a vivid alternative universe which they prefer to reality. There is even a medical term for people who daydream too much: maladaptive daydreamers. Just how much daydreaming does this group do? In one study they were shown to spend 57% of their waking time daydreaming. This was in comparison to a control group that only spent 16% of their time daydreaming. The maladaptive daydreamers were found to have more fanciful and elaborate daydreams. What Happens When We Daydream Too Much? The difference between a normal person and a maladaptive daydreamer is that a normal person has moments of mind-wandering. However, these moments don’t cause any distress or provide any real pleasure. People who suffer from maladaptive daydreaming do have the ability to tell the difference between their fantasy world and reality. These people do have control over when they daydream; however, it can easily evolve into an addictive habit. A team member’s background may contribute to them becoming a maladaptive daydreamer. Roughly 25% of the maladaptive daydreamers are trauma survivors. Often times these people are both shy and socially isolated. They report that they had family members who a propensity to daydream. One important point for IT managers to realize is that frequent mind wandering can be a sign of other conditions. These conditions include attention-deficient disorders and depression. 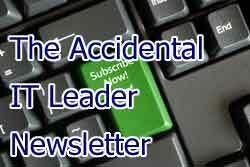 Maladaptive daydreamers report that their activity interfered with their daily life. A large number of them use kinesthetic activity or movement when daydreaming such as spinning, pacing, or rocking. 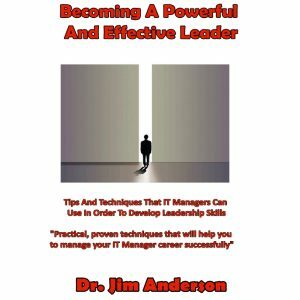 One of the jobs that you have as an IT manager is to use your IT manager training to get the highest level of productivity out of your team as you possibly can. 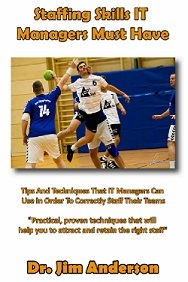 Once they are in the office, you need them to focus on completing the tasks that you have assigned to them. Where things can start to get tricky is when members of your team start to daydream. Some of this is normal – everyone does it. However, some members of your team may spend too much time daydreaming. There is a medical term for people who spend too much time during the day daydreaming: maladaptive daydreamers. These people can spend up to half of their day lost in vivid daydreams. This can start to have an impact on their lives and what they are able to accomplish during a given day. IT managers need to be aware that what appears to be daydreaming could be signs of other types of disorders. 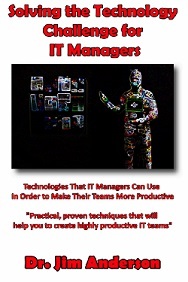 One of the most important parts about being an IT manager is that we have to be aware. We need to keep an eye on each member of our team in order to determine if they are able to complete the work that we have assigned to them. If we detect that a member of our team is daydreaming too much, we are going to have to pull them aside and have a talk with them. We need to realize that this may be something that they have very little control over and they may need to seek professional advice in order to regain control over their day. Question For You: Do you think that some daydreaming can help a member of your team be more productive? 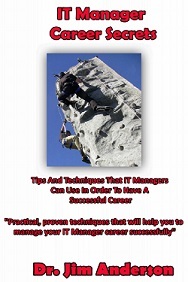 The job of an IT manager is to use their IT manager skills to manage their IT team. 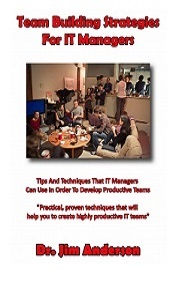 There are a lot of different parts to this job; however, one key one is the management of the IT team staff. 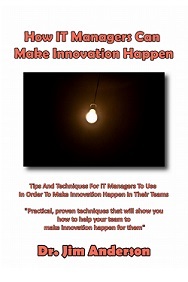 As we all know, this can be a tricky thing to do well and it can end up taking up a lot of our time in part because most of use really don’t have any IT manager training on how to do this. However, maybe there’s a different way to go about running an IT team. 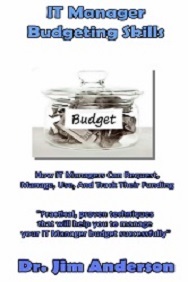 What if IT manager’s didn’t have to manage anyone?